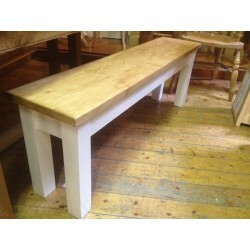 A solid tradtional designed benches, made to measure from 2ft 60cm - 8ft 244 cm. 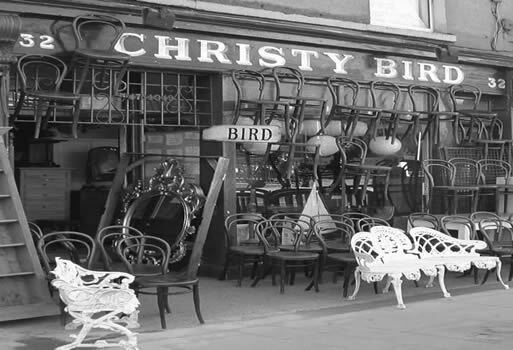 We constructe all our furniture to the highest standard for you to enjoy a lifetime of use. Benches are very versatile and fit into a wide variety of interior settings, both modern and tradtional. Our benches work great with any of our tables and can be a cheaper alternative than individual chairs. Made from soid pine with thick 38 cm tops, all our furniture can be finished to match your excisting interior. 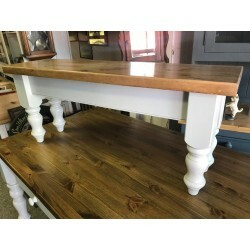 Solid Pine Wooden Bench with turned legs. Made To Any Size and available with any finish..